Gone are the days when i would expose myself to the harmful sun rays without any sunscreen protection. It was only when i started my skincare regime with The DRx Clinic did i notice that my skin tone was uneven and there are some pigments from sun damage. GASP. THE HORROR. Thankfully, within a month of using the Derma-Rx skincare products, my skin showed significant improvement and i swear by it. I still have some pigmentation issues but nothing that the latest Derma-Rx Illuminator and Intensive Lightener cannot solve. This power duo can combat any melasma, age spots, freckles and more. Say goodbye to sallow skin and hello to radiant and brighter complexion. It sometimes scare me how fair i've become and how i illuminate under white lights. No kidding. Of course one should never complain about brighter skin. Heh. 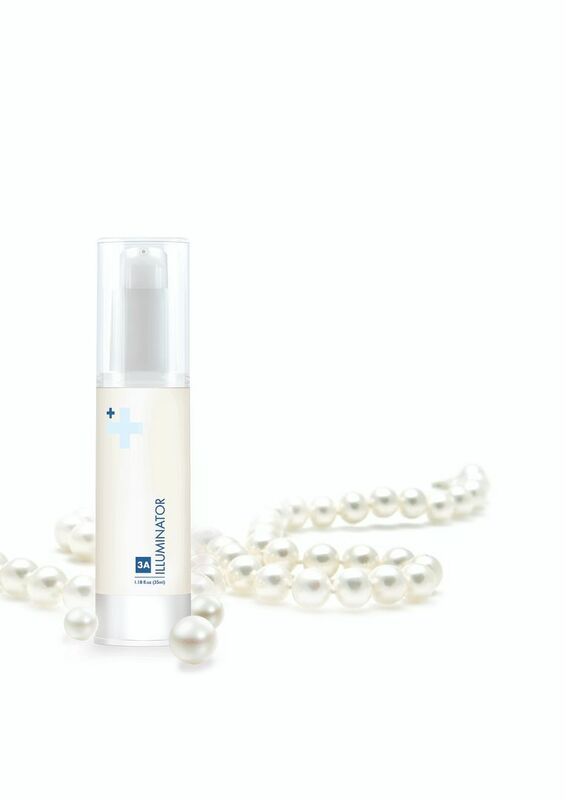 The Illuminator contains Resveratrol, a highly potent antioxidant from grapes and berries, which has been clinically proven to have brightening and anti-ageing properties. A unique stabilized Vitamin C also helps to stimulate collagen growth and inhibits the production of melanin (which causes spots and pigments). I see myself using the improved Intensive Lightener to combat dark spots and pigmentation caused by genetic or cellular reasons. I still have some stubborn spots that refuse to go away! :( Active ingredients include 4-n-Butylresocinol (de-pigmenting ingredient), Alpha arbutin (to decrease melanin synthesis) and Phytospingosine (a natural occurring ingredient in our skin to help boost our skin tolerance to the environment). It is also Hydroquinone-free to help lighten skin and improves your skin tone. If you have problems with dull skin or uneven skin tone and need some advice, do look for my pretty girlfriend Dr Yanni at The DRx Clinic. Remember to quote my name when make your appointment for a waiver of skin consultation.